It’s time to let us know what you thought of your Ruby Olive jewellery! 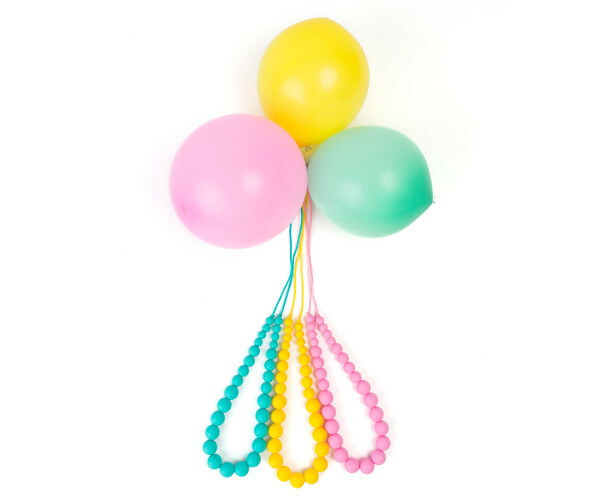 By now you will have received your Ruby Olive Softies Silicone Jewellery – and we’re dying to know what you think of it! By taking part in our giveaway, you agreed to giving us a couple of minutes of your time to fill in a quick survey, so we can let our Babyology community know what you thought. Just click the link below, and we look forward to hearing your opinion of Ruby Olive jewellery!